Having intuition doesn’t involve having psychic powers or having to visualize white lights coming out of our heads. These common “new age” style techniques are not at all necessary to develop our intuition. In some cases, these techniques further impair our capacity to be intuitive simply because it can add more clutter into our minds. 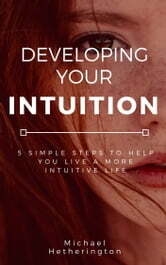 Developing your intuition is not about adding more or wanting more, it’s about throwing things out and wanting less – when we have cultivated a healthy space within, we can hear, see and feel our intuition more clearly. 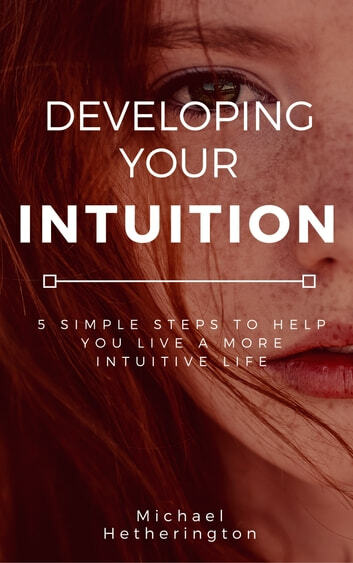 This book will help you to understand what intuition is and why it is an important part of our lives. It will outline some very simple and progressive steps to take in order to de-clutter the mind so that you can become more aware and sensitive to your intuitive abilities.